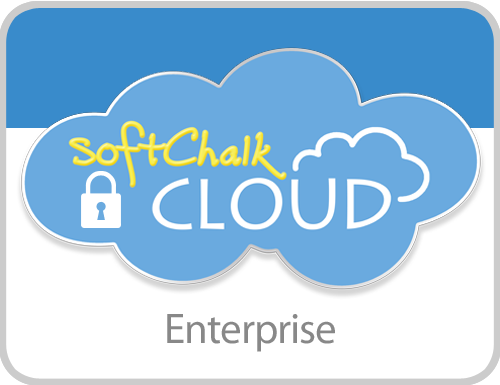 Which content authoring tool is right for you? Discover thousands of free learning resources in the SoftChalk Share learning object repository. Embed or link to these resources in your own courses. 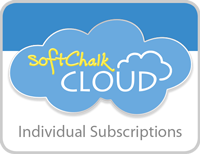 Or copy and customize them using your SoftChalk Cloud account.